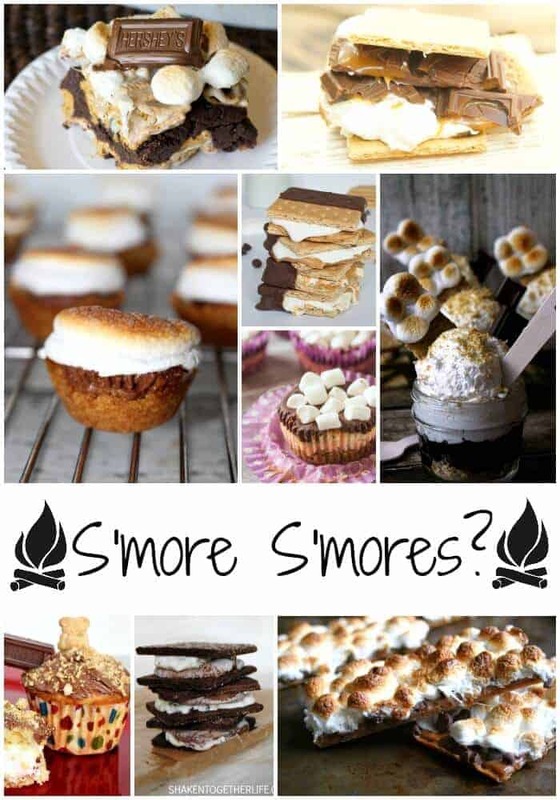 S’more, S’more and More S’more Recipes!! Or so you thought!!! The day of the simple s’more are over people….. my eyes have been open to a whole new wonderful world of s’mores!!!! 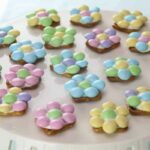 I found these amazing recipes on last few week’s of Whimsy Wednesday link-up parties! Check out what these incredible bloggers whipped up!! I’m having an awful time trying to get s’more bites recipe and I don’t understand why. Can you please send it to my email. Thank you. So sorry – just sent it to you!